The city of Argelès sur Mer is not only a paradise for seaside activities but also a city particularly rich in history. Its remarkable heritage is a testament to this! It will delight art and history lovers and lovers of old stones. Argelès sur Mer has many monuments that you can discover with your family. They include religious and civil monuments. The majority are classified and open to the public. 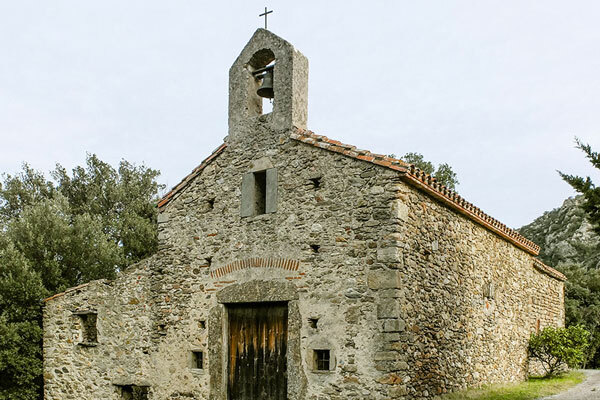 You can start your visit with the 14th century parish church of Notre Dame Del Prat with its listed Romanesque tower tower, the hermitage of Notre Dame de Vie and the pre-Romanesque chapel of Saint Jérôme. 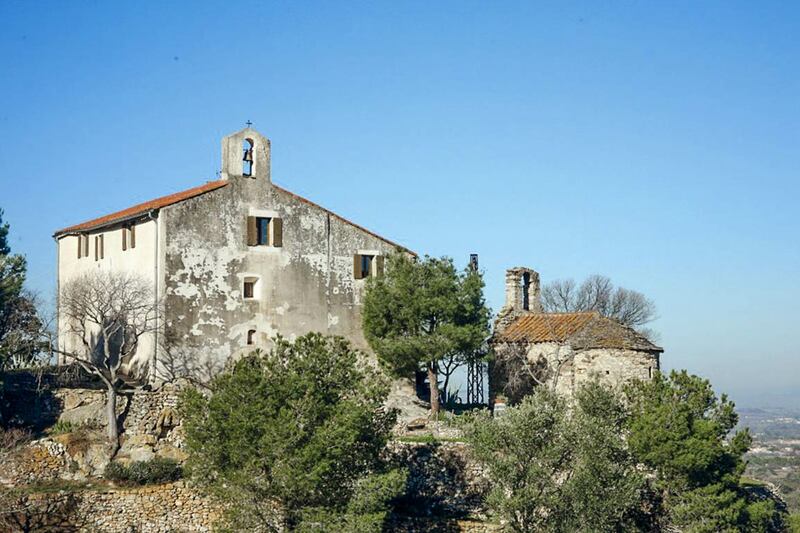 In the heart of Argelès, you can discover the Heritage House or Casa de l’Albera. Other monuments such as the Abbey of Valbonne, the Tour Massane, the Chapelle de la Pave, the Chapelle St Laurent du Mont and the Château de Pujol. From our camping Argelès sur Mer, prepare your family holidays in the South of France as well as possible. Other ideas for visits are available during your holidays in Argelès. The Dolmen, the oldest monuments in the region, are among the most famous. It is the ossuaries named Collet de Cotlioure and Cova de l’Alarb that served as collective tombs from the earliest days of metals. The famous castle of Valmy is also located in Argelès sur Mer. Also take advantage of your visit to discover the municipal park, a romantic universe nestled in the foothills of the Albères, decorated with flowers with Mediterranean essences, fountains and waterfalls. As for nature, the seaside town has nothing to envy to the coastal towns of the region, especially with the very spectacular Racou site, the Mas Larrieu National Nature Reserve, the Massane Nature Reserve or the Sentier du Littoral extending along the seafront of Argelès-sur-Mer, from the Mas Larrieu National Nature Reserve to the Ouille beach. All this allows everyone to combine their holidays in Argeles according to their desires.